SilzerLaw has a team of experienced attorneys with specialized experience who provide each client the personal attention and expertise that they need. 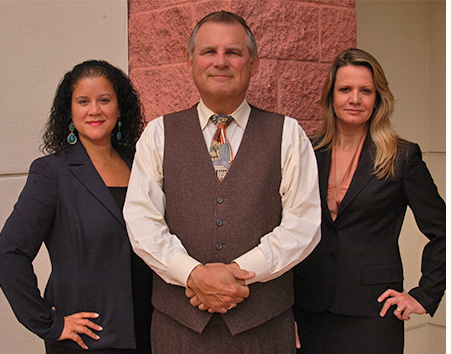 Attorney Scot A. Silzer is a seasoned legal professional with over 35 years of experience in employment and business law and over 20 years of experience practicing immigration law. Mr. Silzer has advanced degrees in law and education and is certified by The Florida Bar as a Specialist in Immigration and Nationality Law. He has represented government agencies, universities, businesses, organizations and individuals in business, employment and immigration matters. He has years of experience representing clients in court proceedings, arbitrations, mediations and before the U.S. Immigration and Citizenship Services. Daniela Pulcini is a licensed attorney in Brazil and the United States and has substantial experience as in-house counsel for a Fortune-500 company. She concentrates her practice in immigration law relating to business, employment and investment relationships. She has represented individual entrepreneurs, start-ups and established businesses of all sizes. She is fluent in English and Portuguese. Attorney Mayra Rodriguez-Arias specializes in Family-Based immigration and Family law. In nearly a decade of practicing law in New York and Florida, she has focused on protecting the rights of immigrants, children, the elderly and other vulnerable groups. She is fluent in English and Spanish.